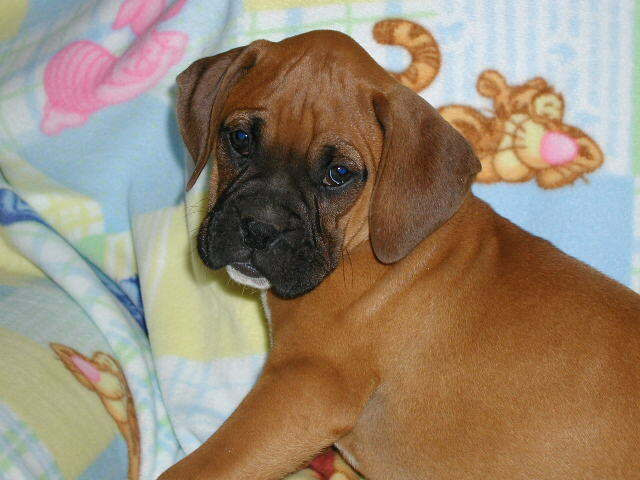 We are home to some of the most wonderful boxers you will find. I would be happy to help you find the puppy you would Love to Have. You can read about us and our wonderful boxer puppies by the links above. Please feel free to look around and contact us on any puppy you maybe interested in. We at Champion Kennels are passionate about our Boxers and strive to raise puppies that are healthy, sound and are correct in conformation. All of our puppies are health checked by a licensed veterinarian prior to leaving our home. We take the time and spare no expense raising our Boxer babies. They are very happy here! And we are too. They enjoy spotless surroundings and lots of playtime. We wouldn't have it any other way. 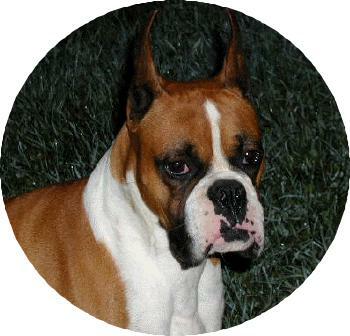 I have raised mom's and dad from puppies and they have a wonderful temperament...as do most Boxers. We want the very best for our little babies-so we will want to know about you and if you know how to take care of a puppy. we will help you through the process of training -feeding and anything else that we can help with. We will be there after you take your baby home to call and let us know just how great things are. Purchasing a puppy is a big decision and one you should not rush into or take lightly.